Do your desserts lack the aesthetic appeal you would like? Are the guests at your event not that impressed by the beautifully garnished cake you serve; no matter how much you strive on the whole baking and decorating process. With the type of dessert featured on this website, you can’t go wrong! 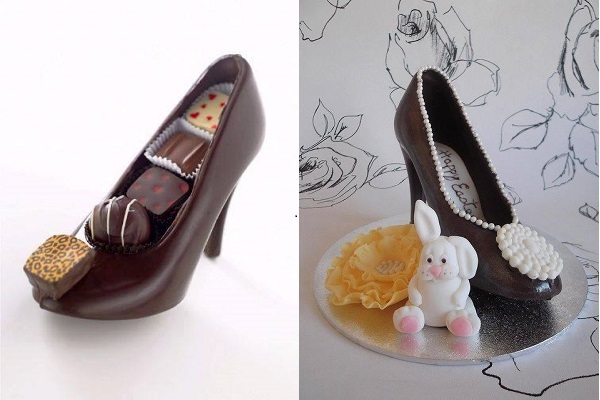 The Chocolate High Heel Shoe is one piece of dessert you would be tempted to try on before eating it. But the edible Stilletto is a sweet and tasty shoe! 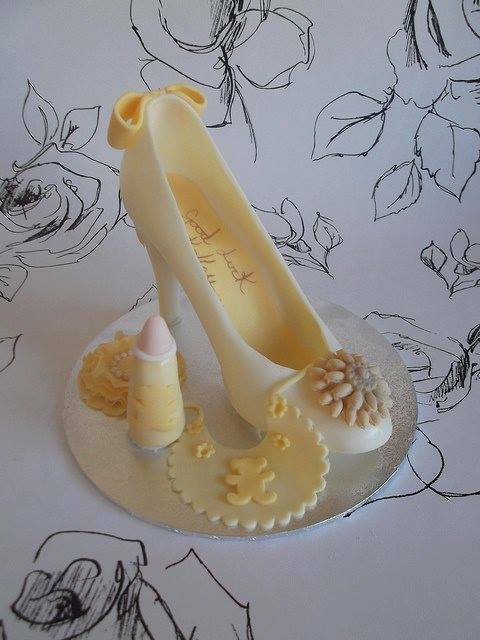 With nothing besides chocolate and truffles composing it, the fancy shoe will be a real treat to have at your event. 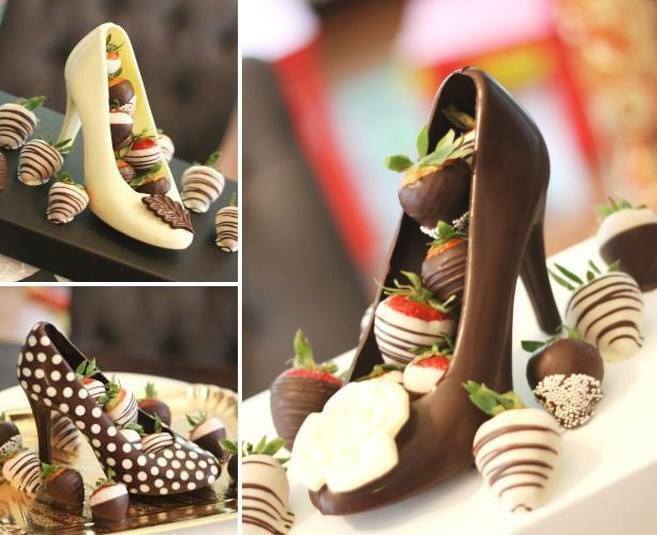 These chocolate stilettos are approximately one pound of pure, beauty. 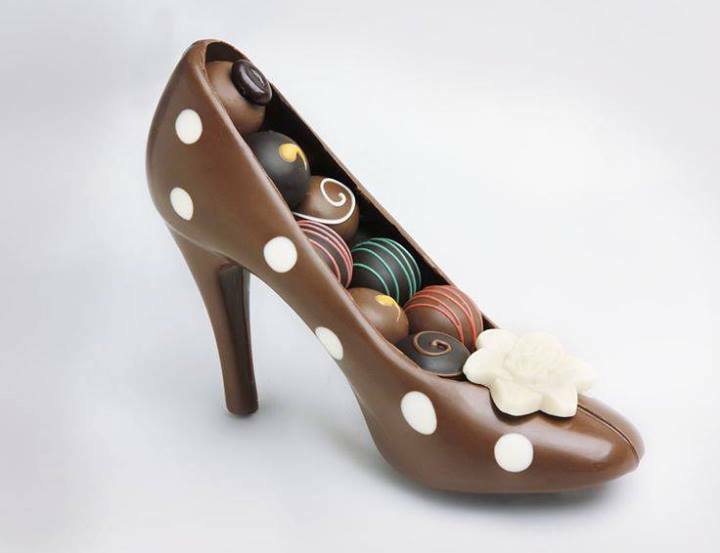 This hand-molded, unique chocolate shoe is the perfect gift. Stillettos are stunning in chocolate or even more luxurious finished with an edible sheen. Each Stilletto is filled with our extra large handmade truffles.